2015 Toyota Sienna 8 Passenger LE! 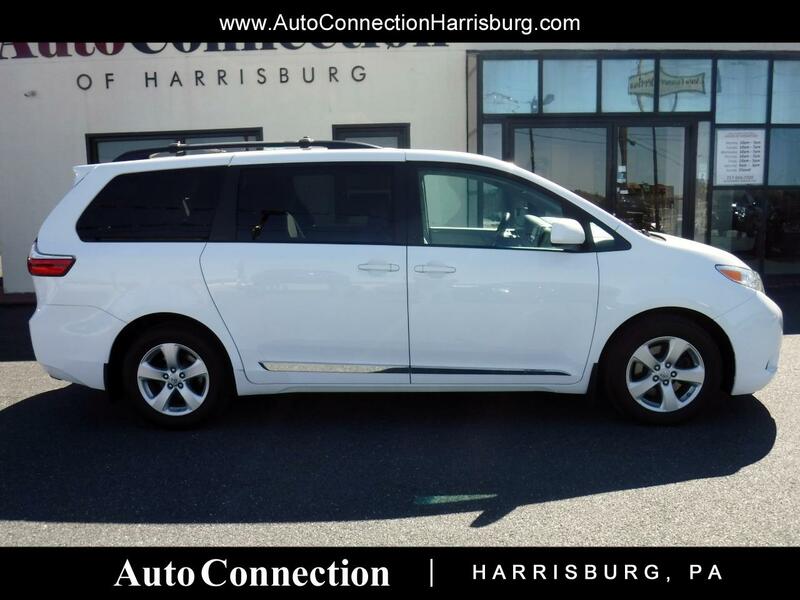 ***1 OWNER CLEAN CARFAX*** Get ready to haul the family or sports team with this clean 8 passenger Sienna! Power sliding doors, rear back up camera, alloy wheels, Bluetooth, and touch screen audio! New PA state inspection and service! Call 717.564.7200 to set up your appointment today!